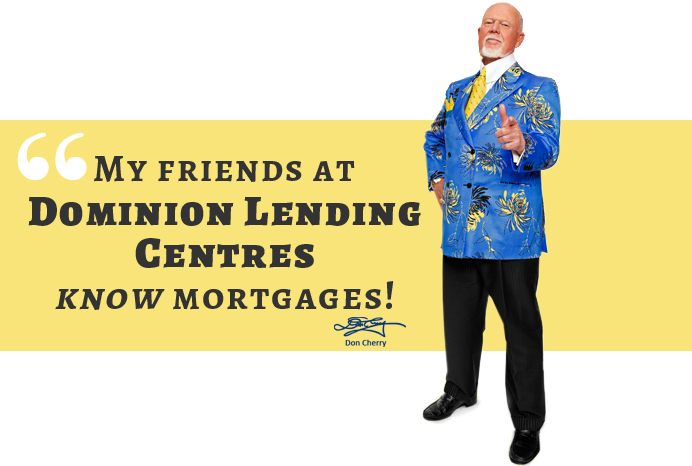 Refinance up to 80% of your Home's Value with no CMHC fees or up to 85% (with fees)! Many consumers have taken advantage of lender refinance program over the past few years because of the super low interest rates that have befallen us. No one likes to refinance their home to pay out credit card debt, car loans or line of credit, but sometimes it makes sense to review this option in more detail. Are you tired of making multiple (four or five) different payments each month? Do you find yourself making minimum payments each month? Are the other creditors charging interest rates which are higher than today’s mortgage rates? Do you wish you had more money to purchase stocks or bonds or other investments? If you answered yes to the above checklist questions, please contact Dominion Lending Centres-Regional Mortgage Group to further discuss your ability to take equity out of your home(s) for a variety of purposes including: asset enhancement, debt consolidation, combining a first and second mortgage or renovations. It helps to have a professional consultant explain this program and review your individual needs in detail. Do remember that even if your original mortgage was insured, you only pay the insurance premium on the new money borrowed, it’s called a top up premium if they are required. This program excludes mortgages for default management purposes. Available for extended amortizations up to 30 years (refer to 30 Year Product Overview for premium schedules). If a full premium is paid on the entire mortgage the amortization can be up to 30years (i.e., currently uninsured conventional mortgages).